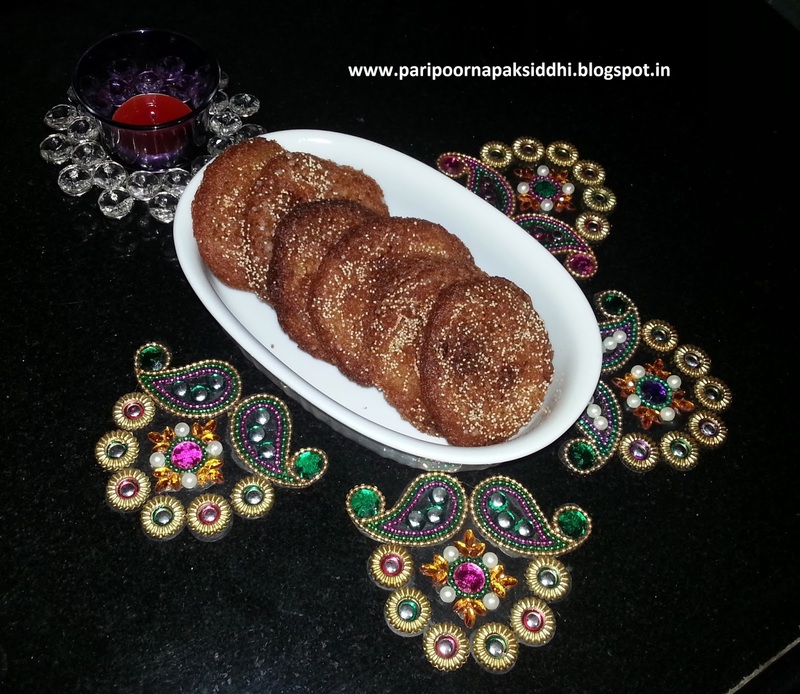 Anarsa / अनारसा is a popular and very common Diwali / festive delicacy in Maharashtrian household. Though it takes a lot of pre-preparations to do starting from almost 20 days to a month before the day of preparation actually arrives, the end result makes it worth all the effort. 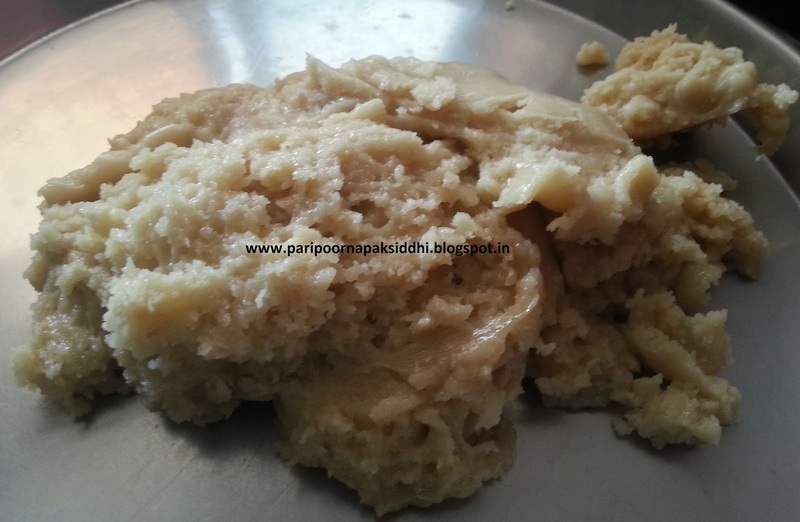 Now-a-days though you get the Anarsa dough readily available in the market, which makes things so much easier, reducing your efforts to almost less than half. 1. 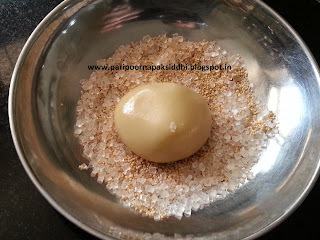 Soak the rice in water for 24 hours starting from morning. 2. Next day wash it well and again add water to soak and keep for 24 hours. 3. Repeat the same process on the third day as well. 4. In this way you soak the rice for 24 hours in water, and change and refresh with fresh water every day for 3 days. 5. On the fourth day wash the rice very well, drain out the excess water, leave the rice to drain in a colander. 6. Spread out this rice onto a clean dry cloth and allow it to dry a little from outside. 7. When the grains of rice dries from outside but is still moist from inside, put them in a grinder and grind it to a fine powder. 8. 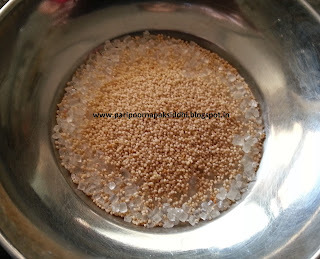 Sieve the powder with a fine sieve, regrind the remaining rice to form as much of fine rice powder as possible. 9. 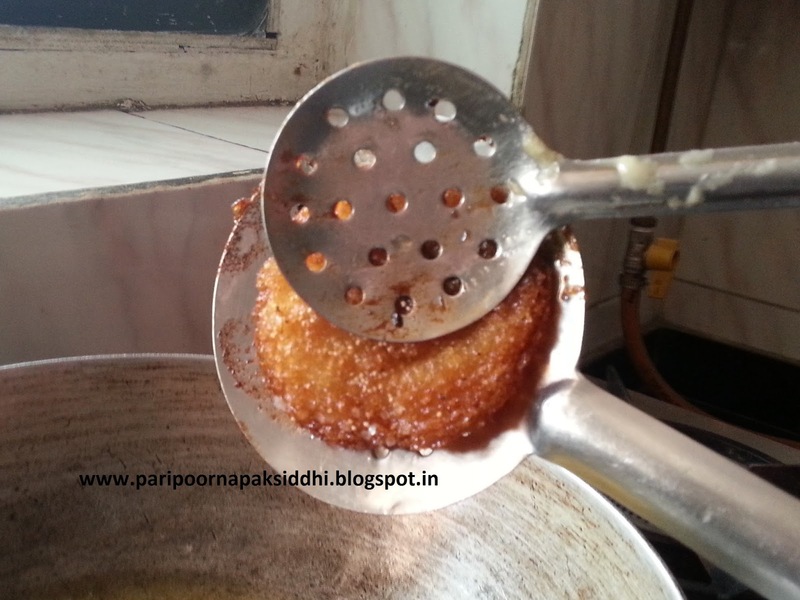 Beat the ghee till creamy and smooth. Now to it add finely grated jaggery and beat well till the ghee and jaggery are well incorporated into each other to form a nice thick but smooth consistency. 10. Now add in the flour little at a time and you might have to pound it to incorporate it into each other. 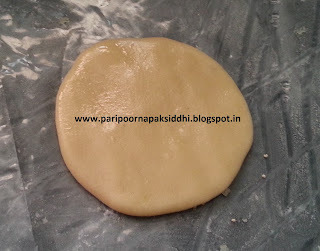 You can also dry grind it adding little flour at a time. 11. Mash and knead it well. Leave it covered and in a clean dry place for atleast 15 days before making anarse. 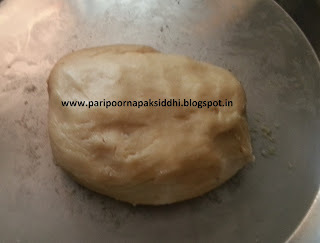 This dough stays good for atleast 4 months at room temperature or if refrigerated would stay good for 6 – 7 months. 12. 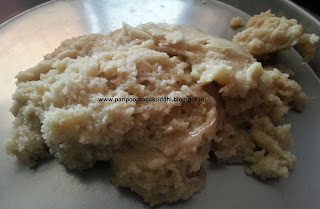 On the day of making anarse, again knead all the dough applying a little ghee on your hands. 13. 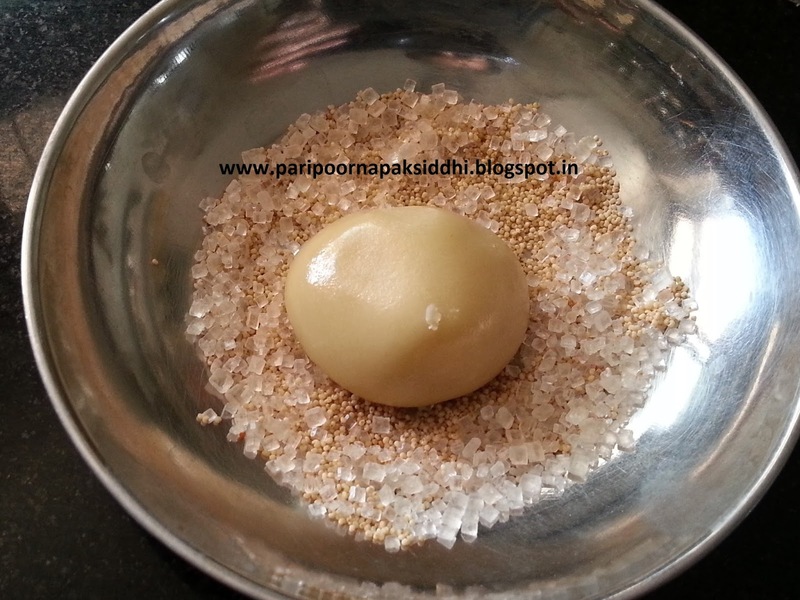 Make small lime sized balls. 14. 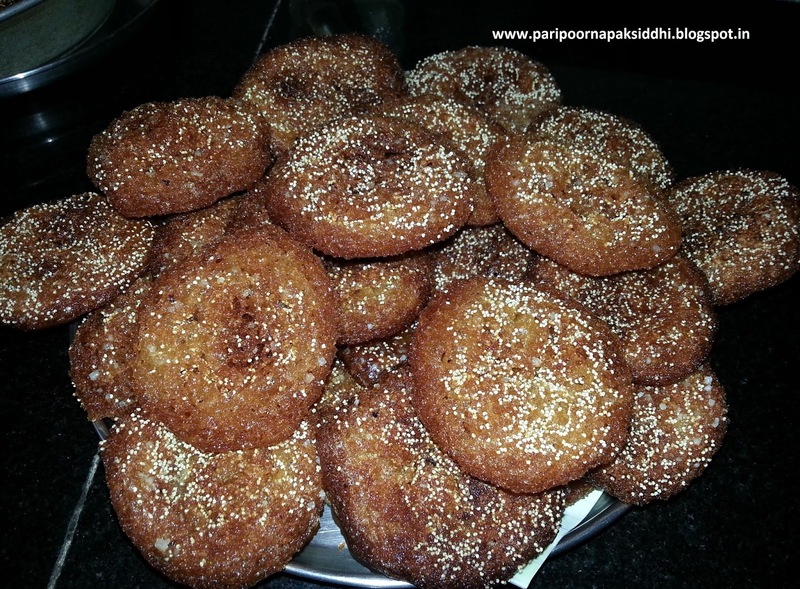 In a separate plate mix together the khuskhus and grain sugar. 15. Put up a smooth clean plastic sheet on your work counter. 16. 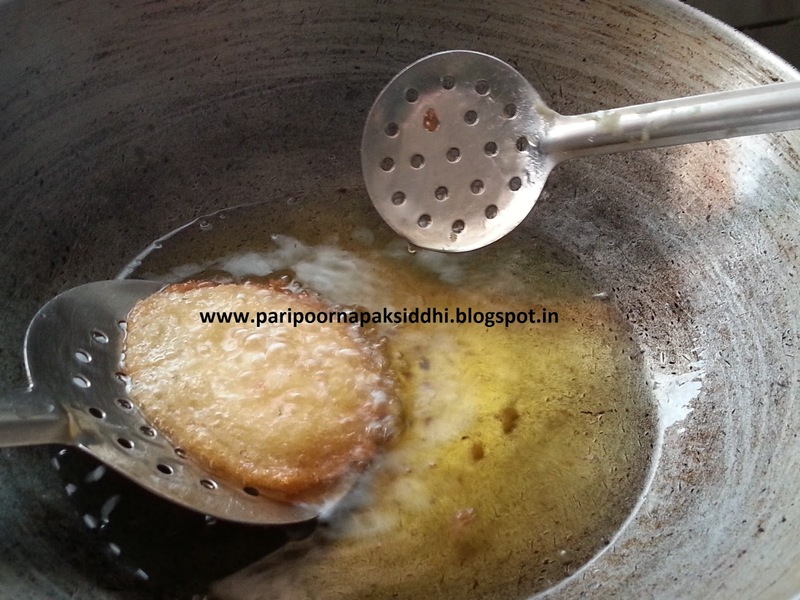 Heat vegetable oil to deep fry the anarses. 17. 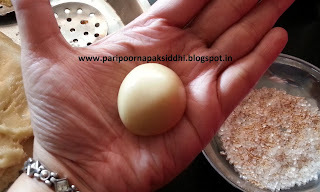 Using greasy hands pick up your dough ball and press lightly onto the khuskhus grain sugar mix so that a few of it would stick on the dough ball. 18. 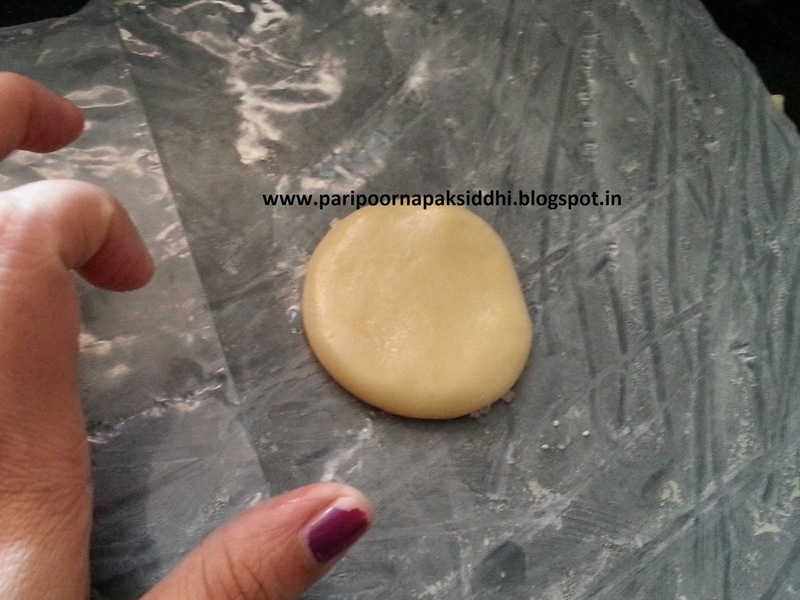 Pat the ball on the plastic sheet with the khuskhus sugar side facing the sheet. 19. Pick it up and slide the pat dough into the hot ghee with the khuskhus sugar coated side facing up. 20. As it sizzles it will start to float up. 21. Immediately slide a perforated spoon under the anarsa and using another perforated spoon splash the hot ghee over the anarsa surface to cook it from top. Do not flip it over. 22. 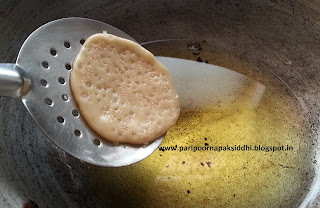 When it has browned from top pick it up on to the perforated spoon and press with the other to squeeze out all the excess ghee. 23. 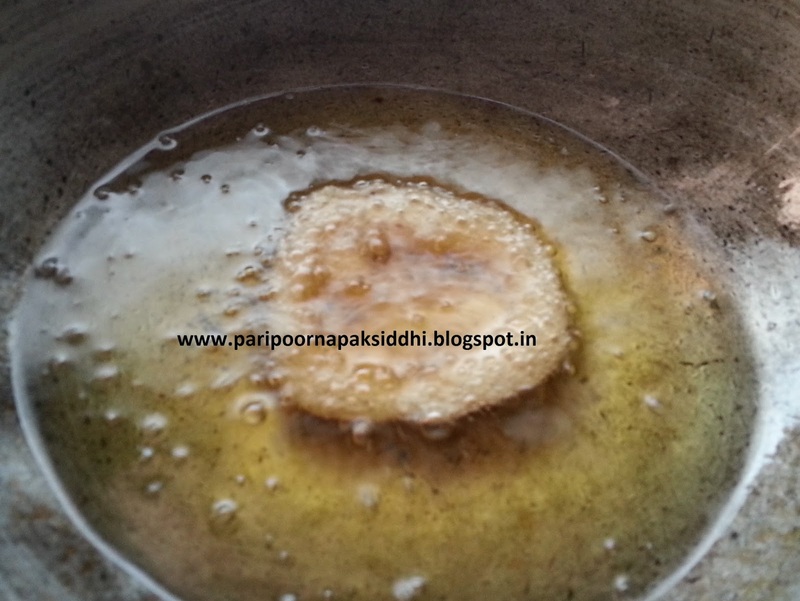 Remove it onto a flat surface over kitchen tissue to remove even more of the excess ghee. 24. 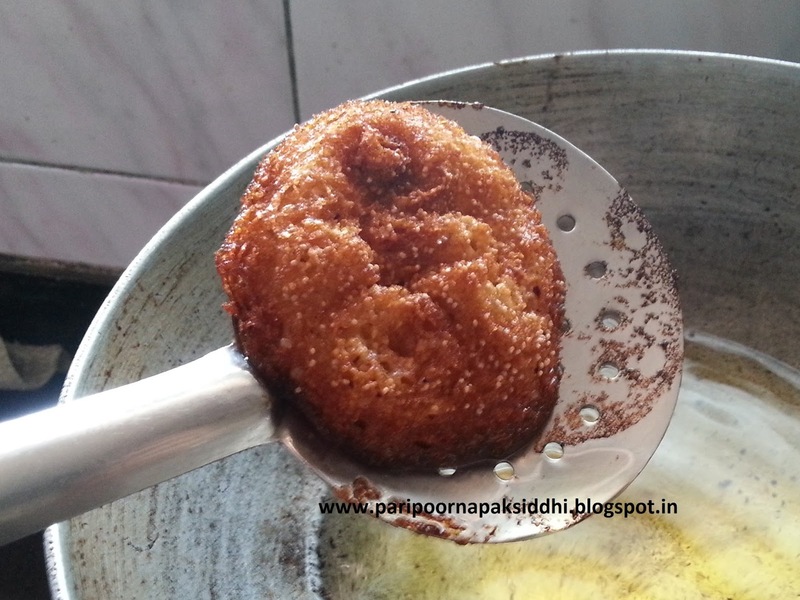 If you keep it at a slant or uneven surface then they might deform their shape as they cool, so always on an even flat surface as soon as they are out of the fryer. 25. Repeat the same process for all. The khuskhus sugar surface will look as if they have formed a net on top. When they cool they will also become crisp.